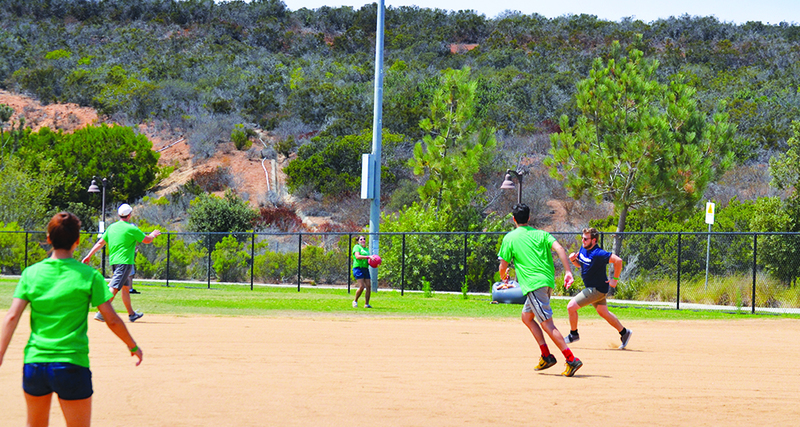 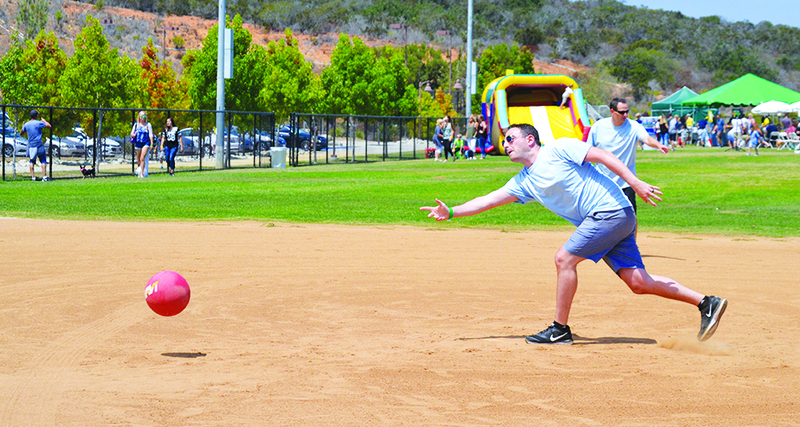 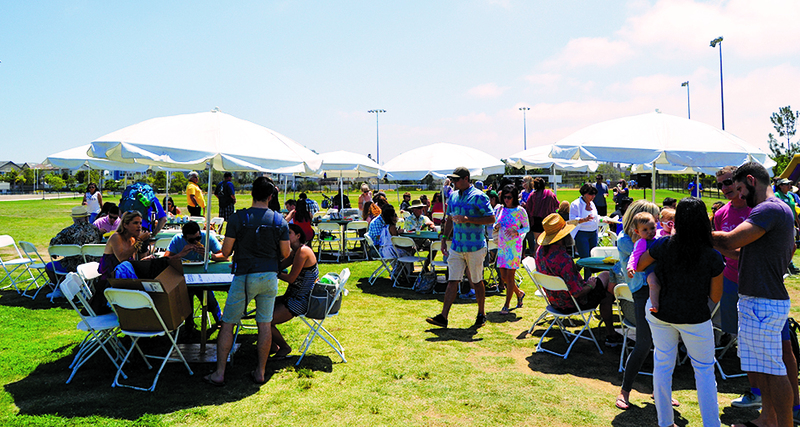 Eastridge held its company picnic at the Ocean Air Recreation Center in San Diego, CA. 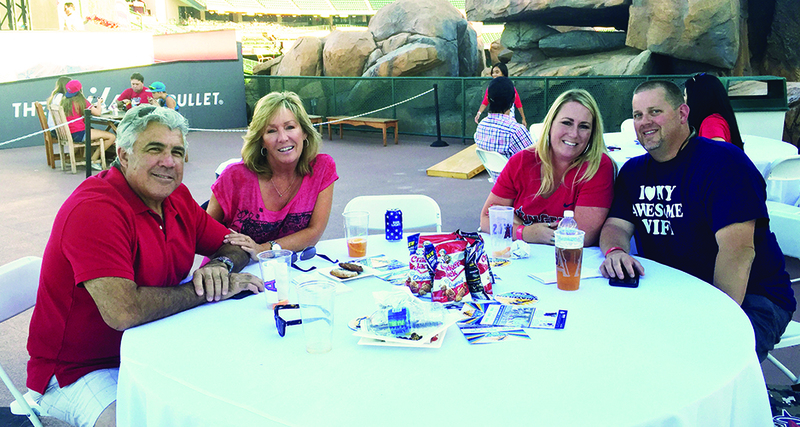 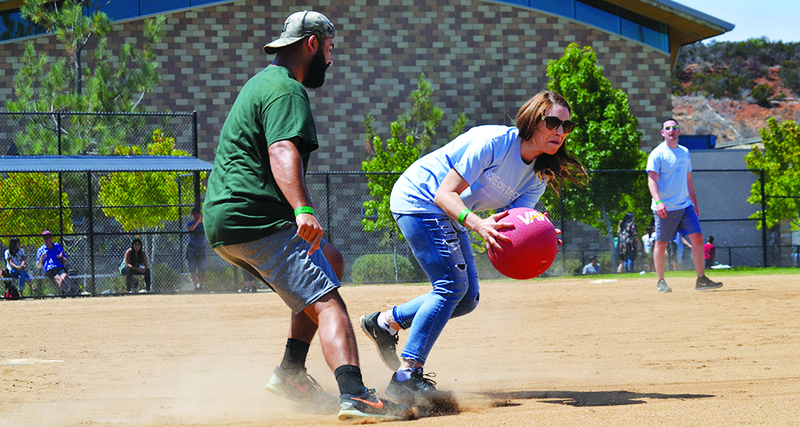 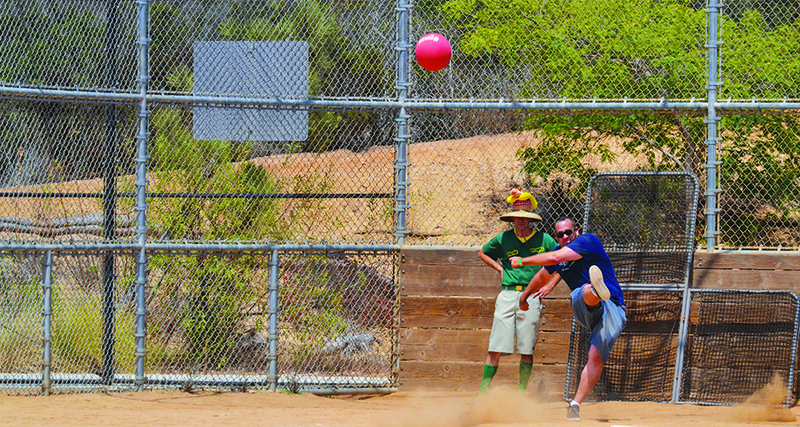 From Orange County to Las Vegas, employees from all branches gathered together to enjoy a day filled with food, games, and fun. 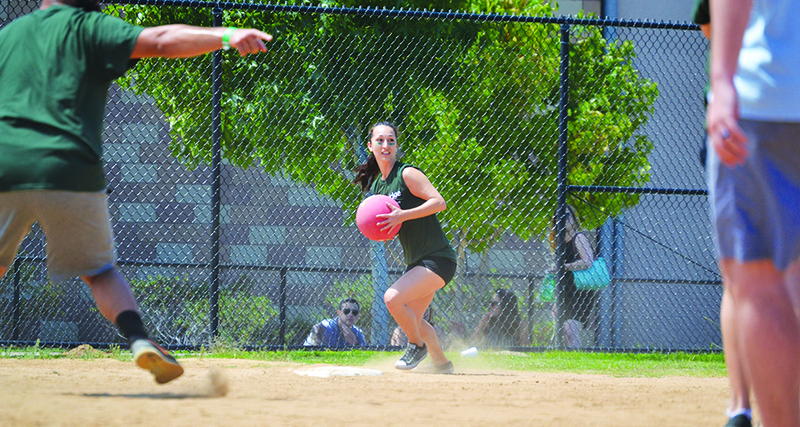 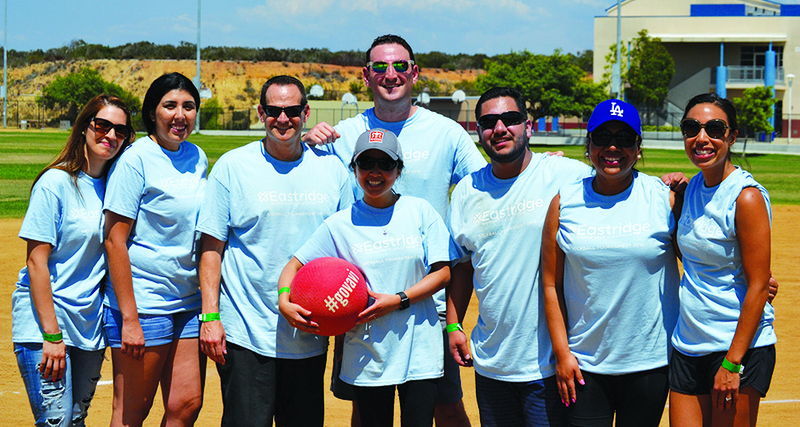 Congrats to our kickball tournament champions! 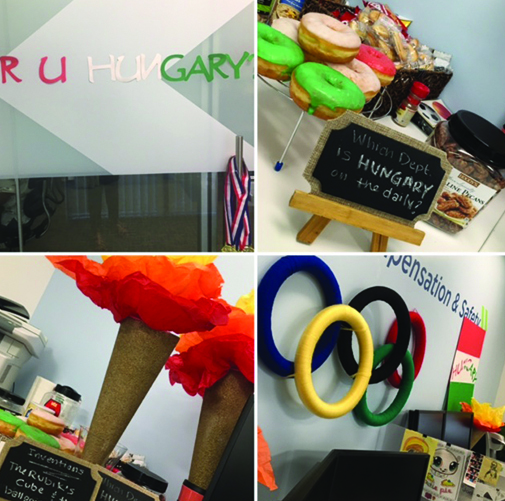 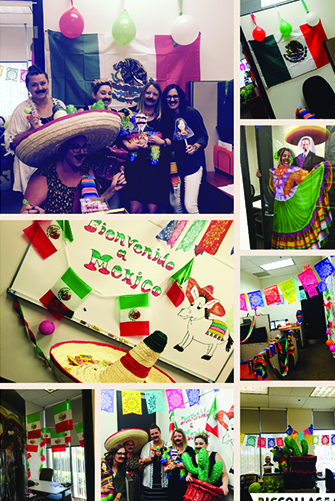 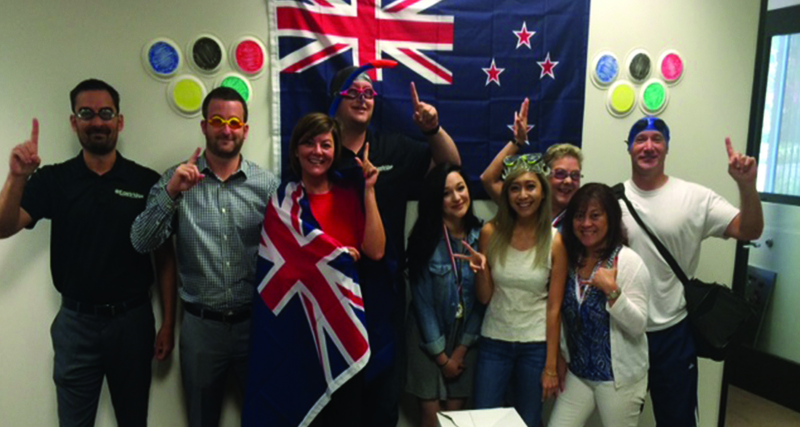 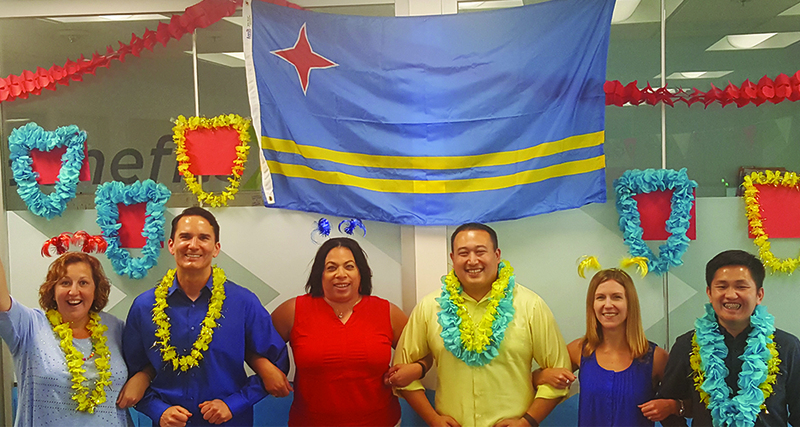 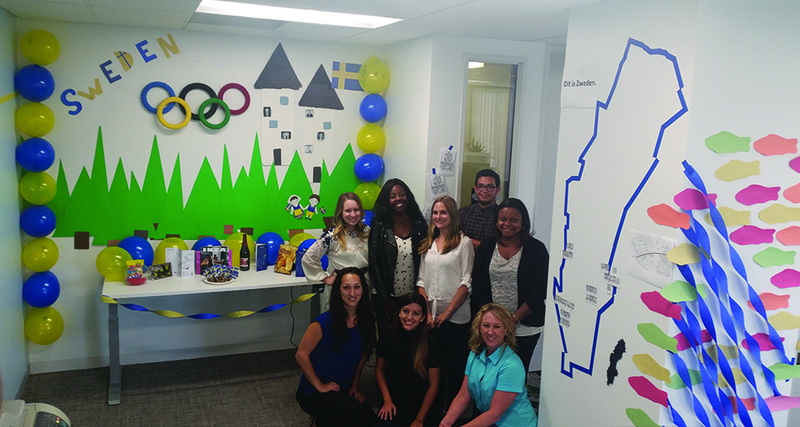 In celebration of the Olympics, Eastridge employees were encouraged to select a country to represent during the games. 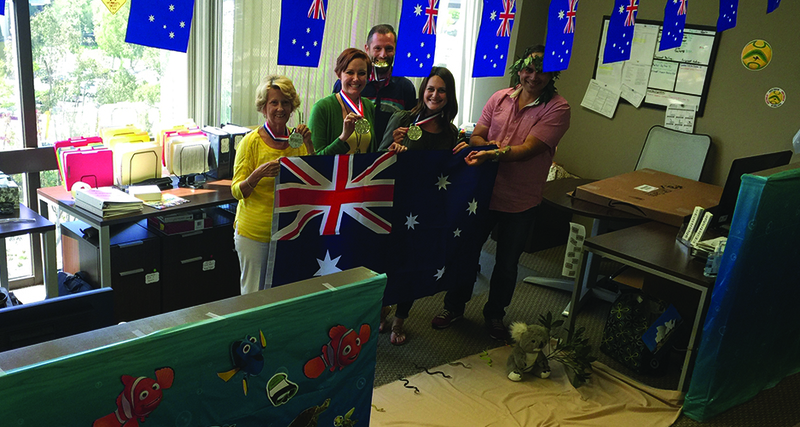 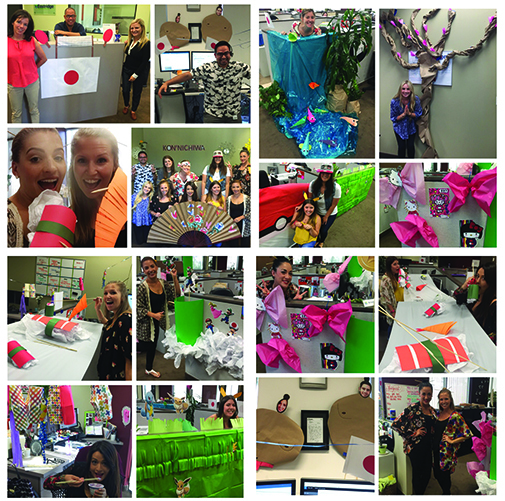 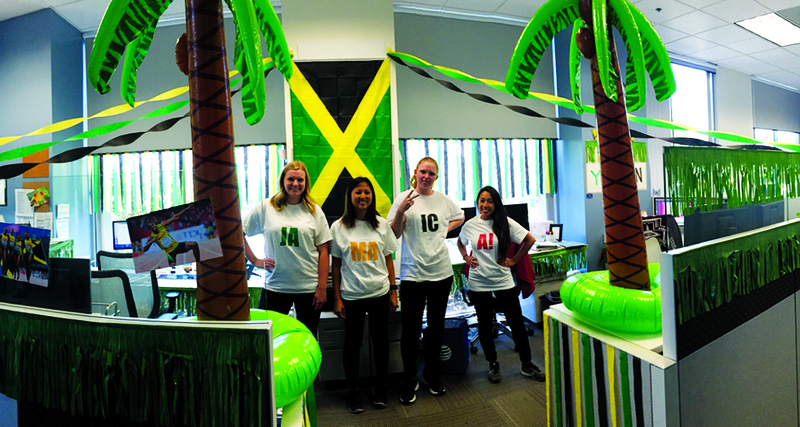 For two weeks, competitions were held across all branches to answer various trivia questions and decorate offices to show the most country spirit. 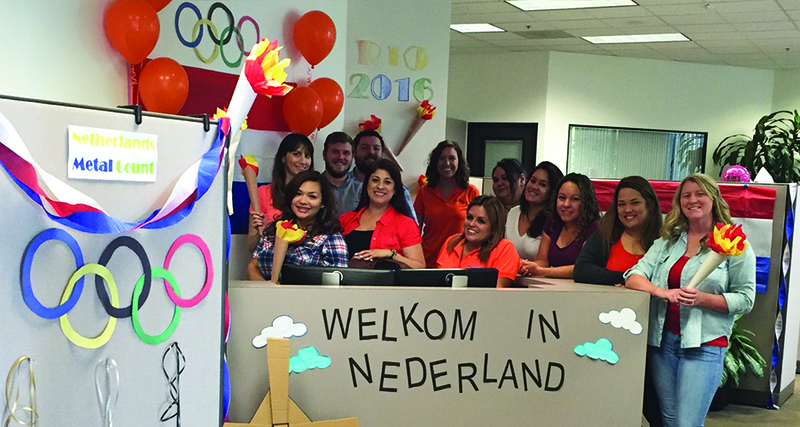 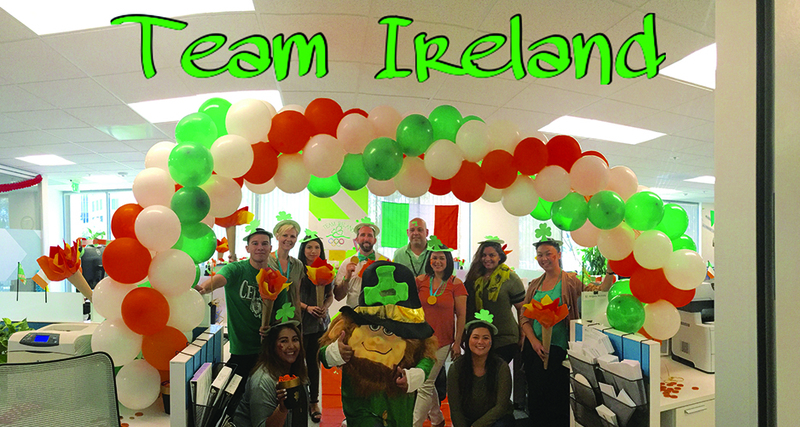 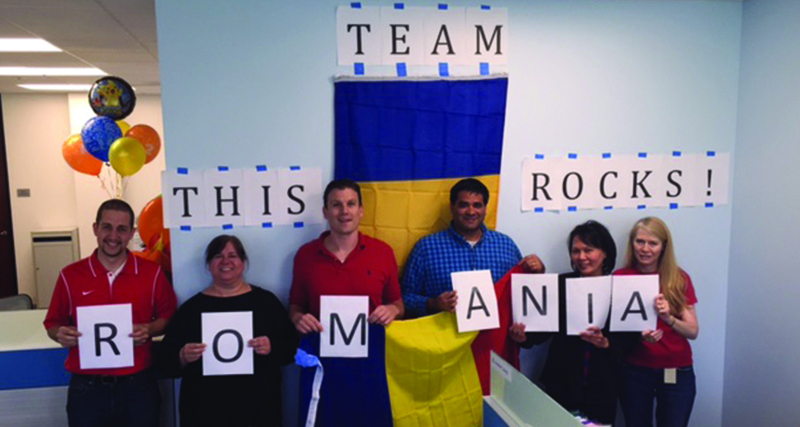 Employees were able to vote for the team with the most country spirit. 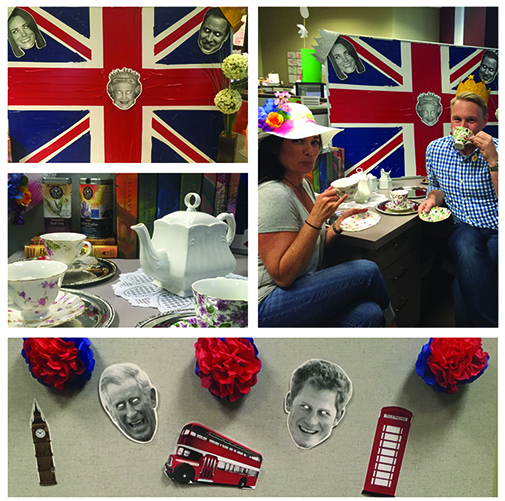 From creating their own podiums to hosting tea parties, all teams let their creativity flow with their decorations. 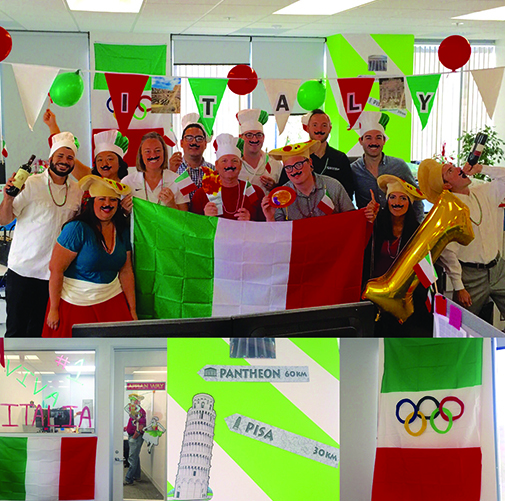 Congratulations to Team Italy for winning the Olympics Spirit Competition! 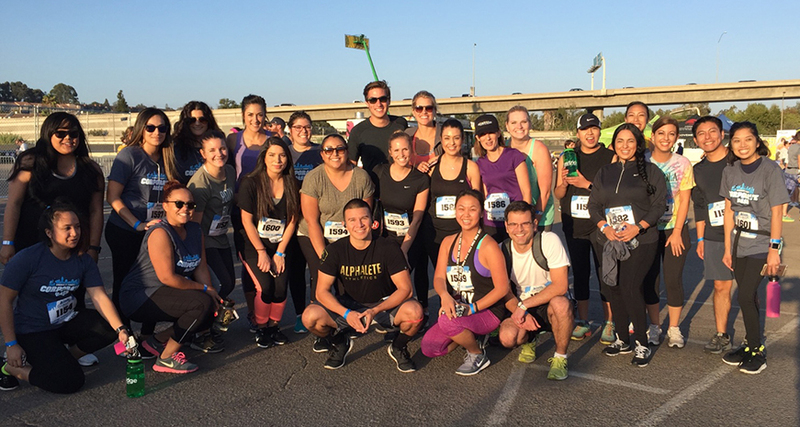 25 Eastridge employees participated in America’s Finest Corporate Dash at Qualcomm Stadium in San Diego, joining hundreds of other companies. 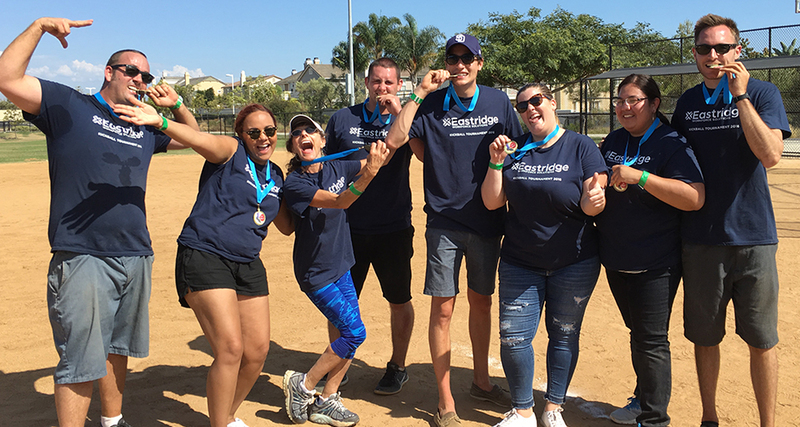 America’s Finest Corporate Dash is a 5K race that brings employees together from companies all around San Diego to promote fitness and wellness in the workplace. 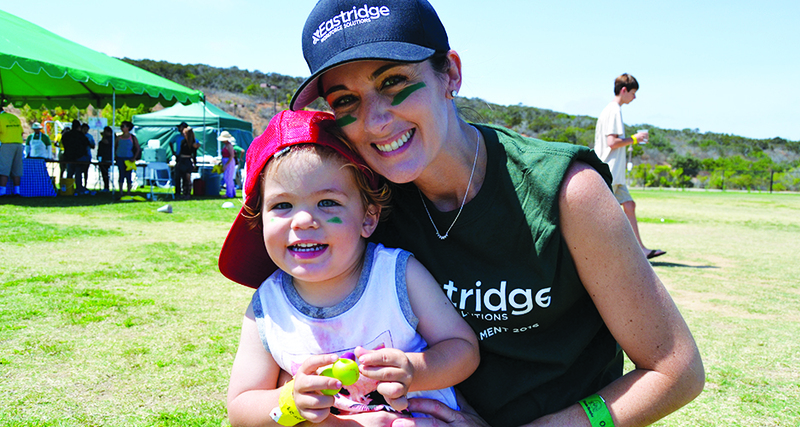 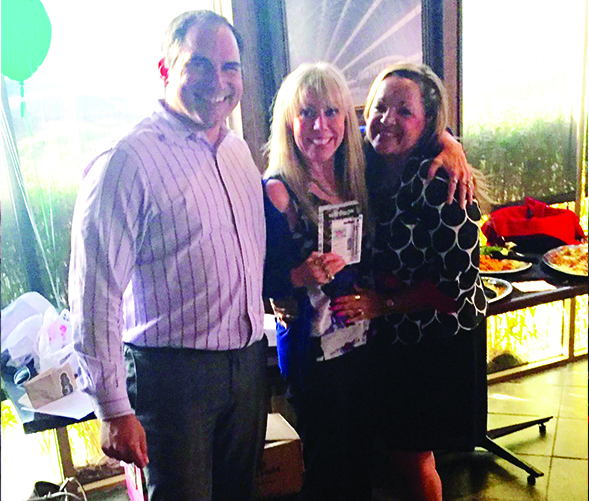 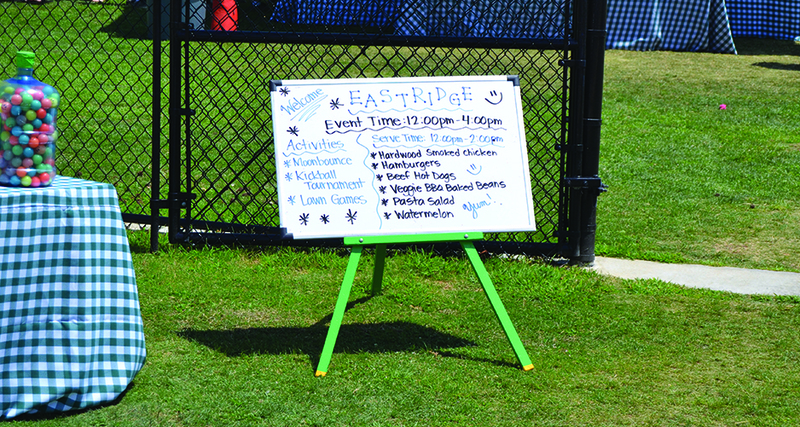 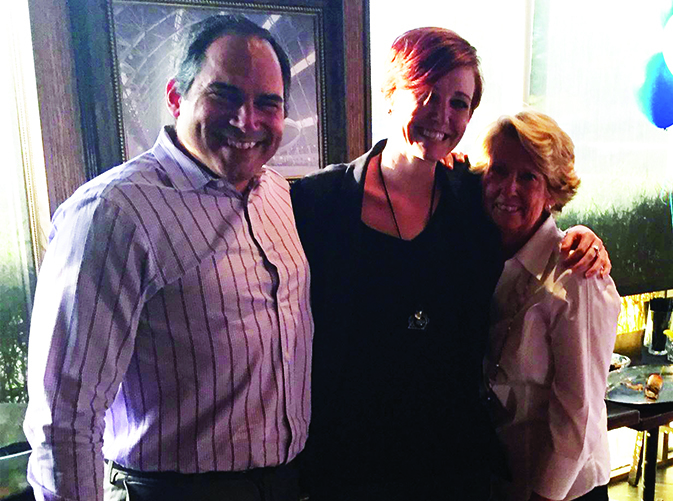 The Eastridge team had a great time at the event, celebrating the end of the 5k course with food and live music. 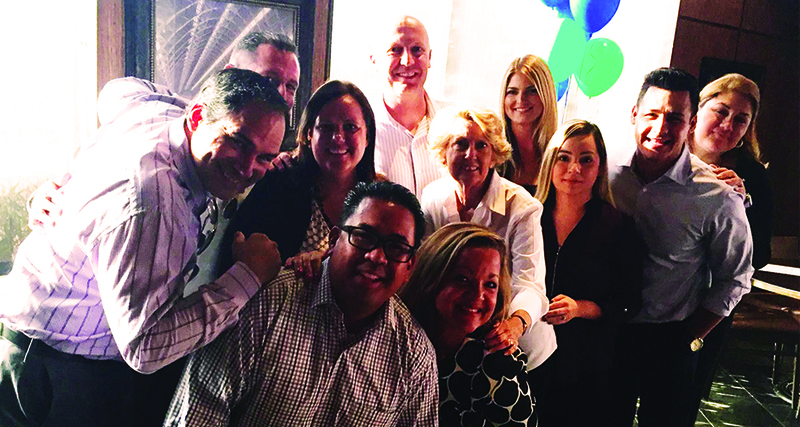 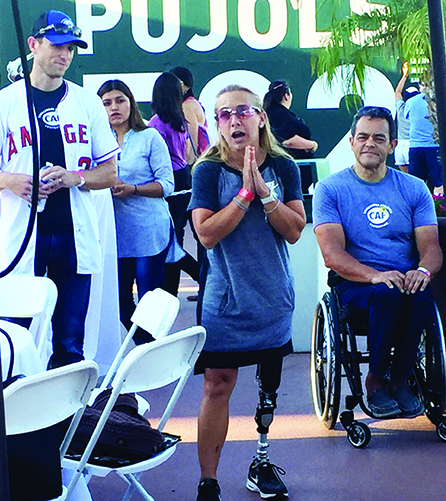 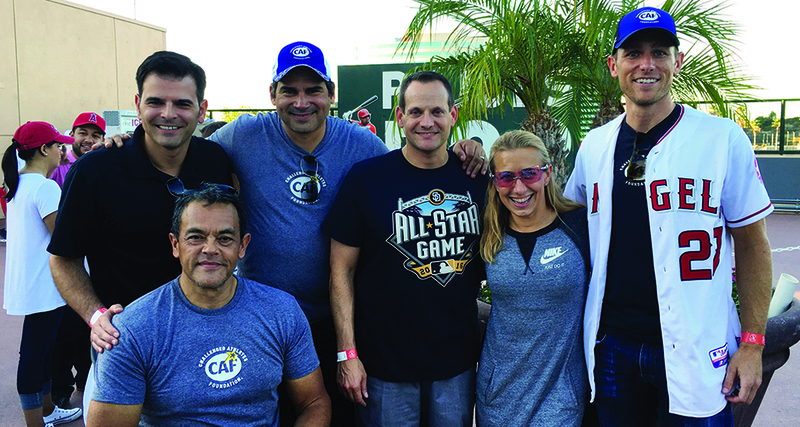 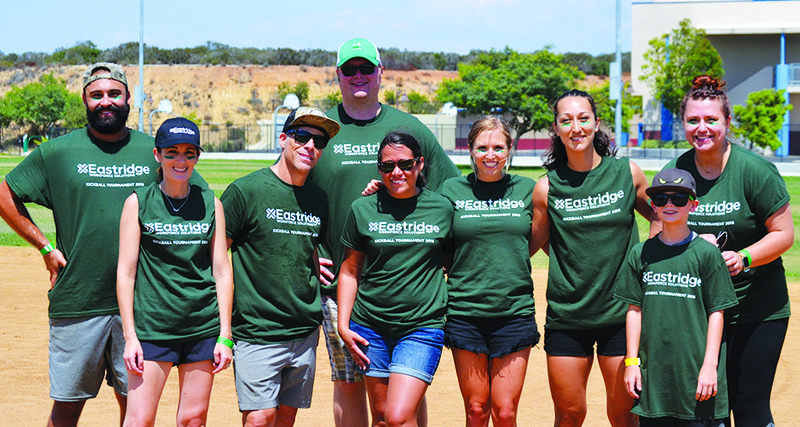 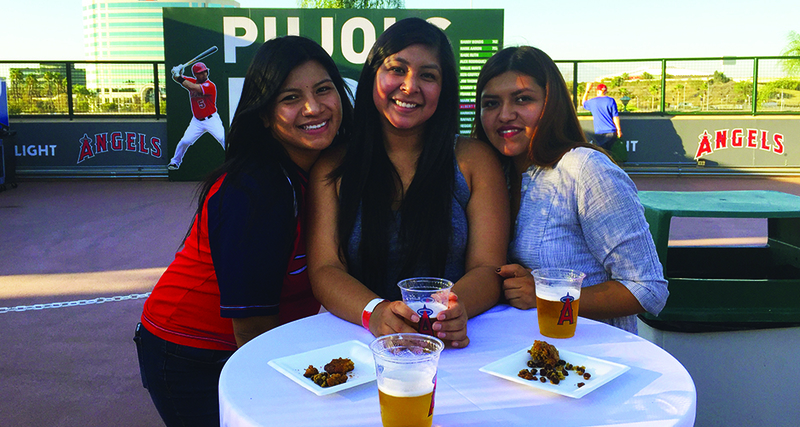 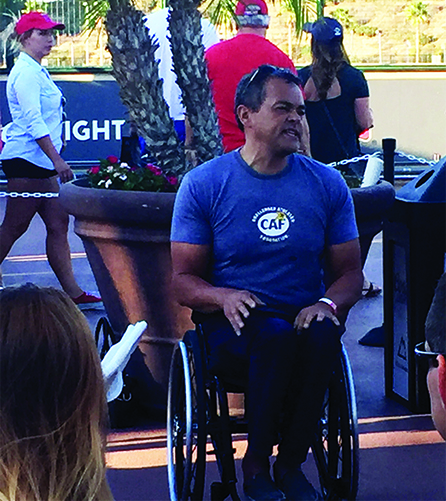 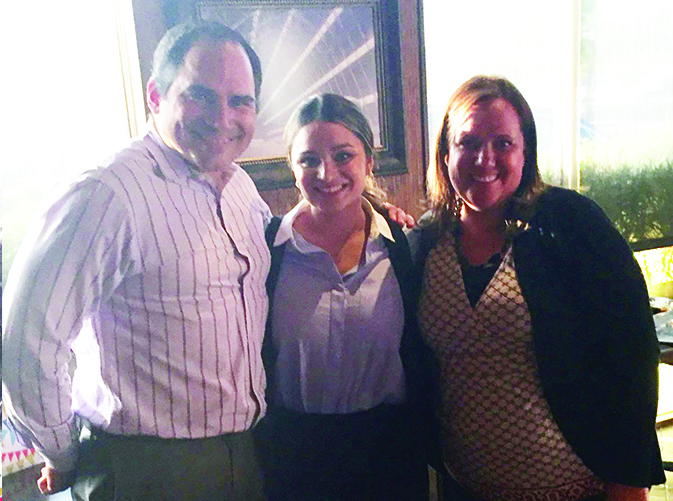 Employees from Eastridge’s Orange County and Los Angeles offices gathered together for a night of baseball to raise money for Eastridge’s charitable partner for 2016, Challenged Athletes Foundation. 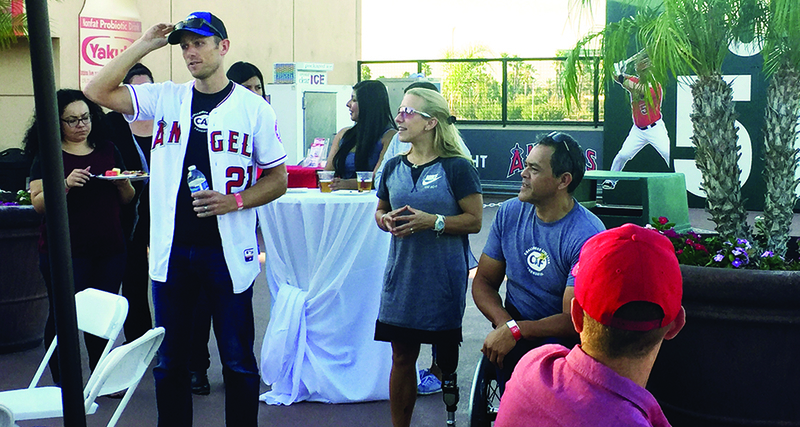 The night was a success as employees were able to show support and engage with CAF representatives who were in attendance. 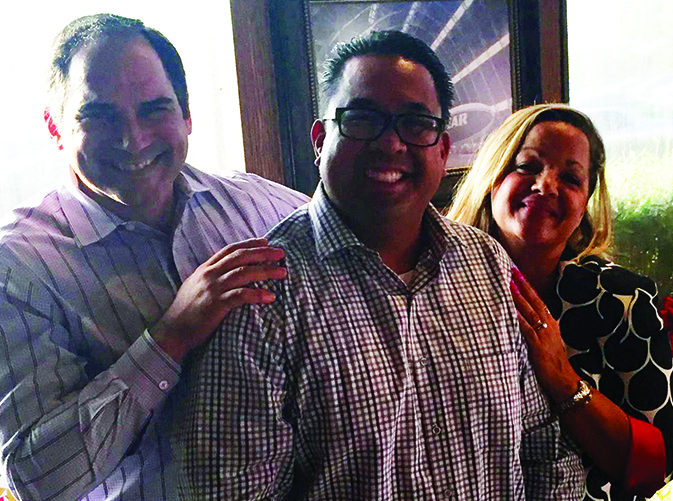 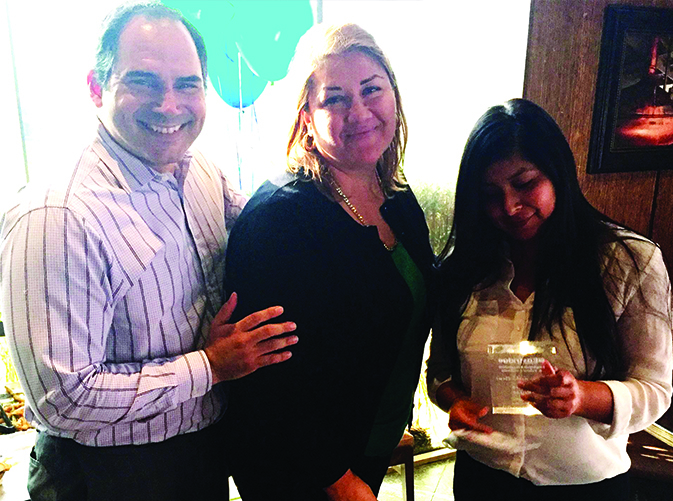 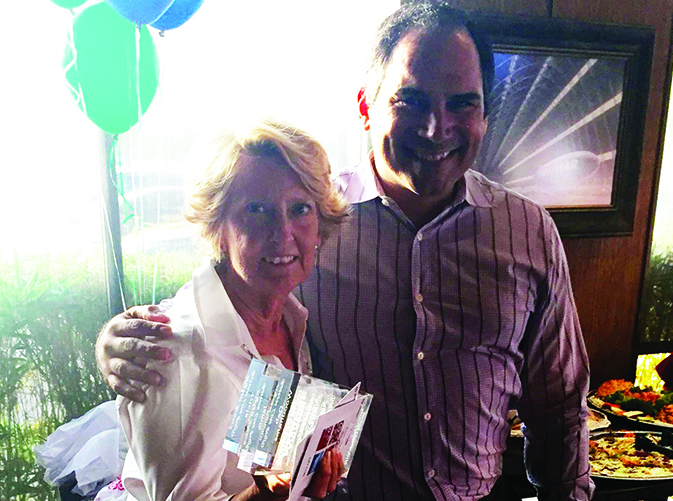 Eastridge’s Cerritos, Anaheim, and Newport Beach offices held its Quarterly Employee Recognition and Values Ceremony on August 8th. 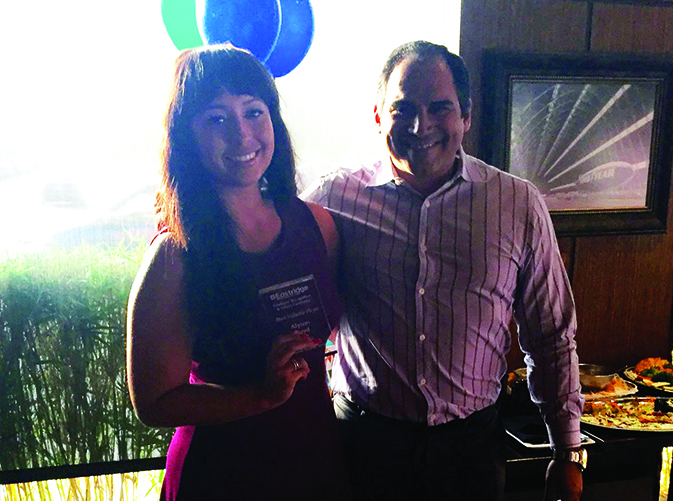 Congratulations to all awardees!